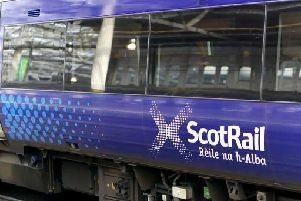 Major disruption to rail services between Aberdeen and Dundee is continuing following a derailment at Stonehaven. The incident happened at around 5pm on Wednesday. No passengers were on board when the train left the line. 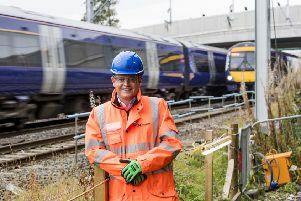 All services between Aberdeen and Dundee are affected by the closure. Replacement buses have been laid on between the two cities. Services have been suspended until at least 6pm.